Don is our Superintendent and will be directing the installation at your business or residence. You’ll see him on site during every phase of the installation ensuring that the system is functionally perfect and looks fantastic as well. Don has been a licensed master builder of high-end, custom homes in North San Diego County for over 15 years. 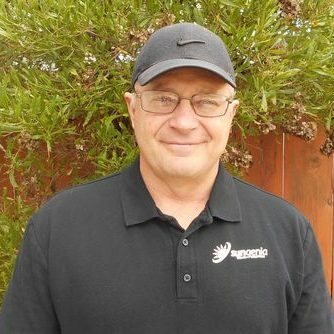 His expertise in all areas of construction and renovation make him uniquely qualified to ensure that your solar system meets the same high quality for aesthetics and functionality that your home or business demands.